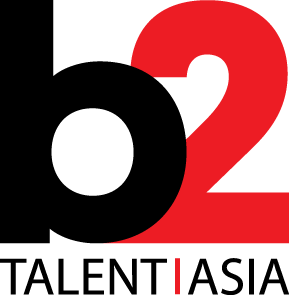 b2 Music and Netease are excited to announce that world #12 DJ KSHMR has just released an exclusive Electric Asia playlist in tandem with his current #3 China single ‘Lucky Chances’ with Bali Bandits, featuring Jason Zhang. 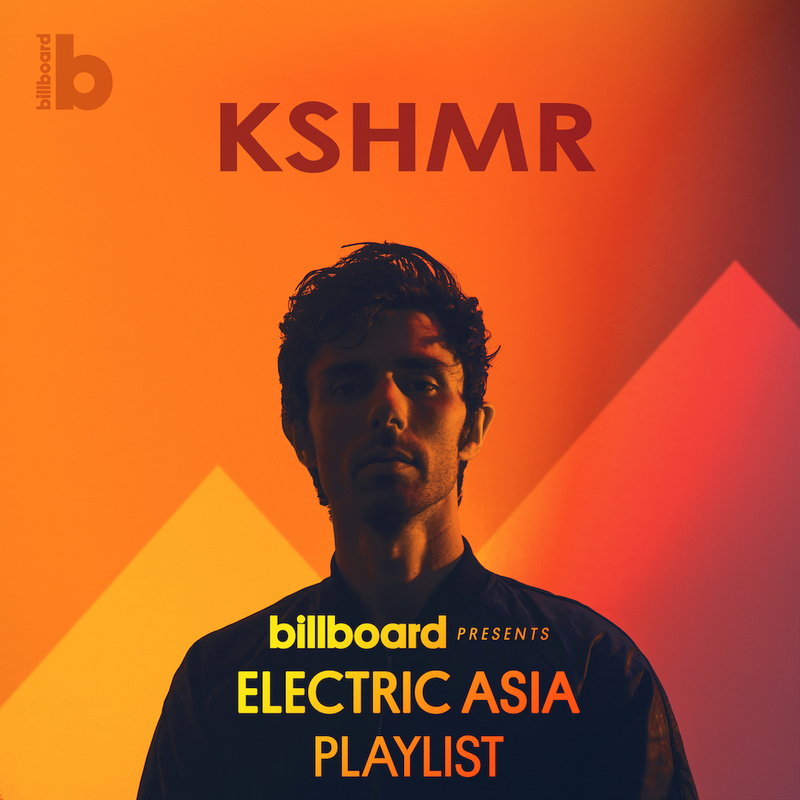 KSHMR x Billboard Presents Electric Asia Playlist features 63 BIG tunes, including tracks from Steve Aoki, R3hab, David Guetta, Clean Bandit, Avicii and of course music from the compilation – Sonu Nigam Feat. MC Yogi, Lizzy Wang, Hoaprox, Silverstrike Feat. Shimica and Xu Meng Yuan. 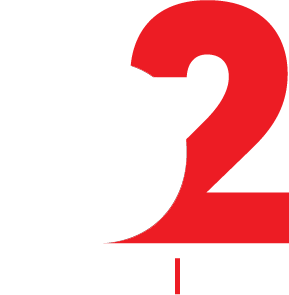 This playlist is a non-stop International Mix tape of bouncey, hooky melodic bliss…curated just for you by KSHMR!